Is your refrigerator the most important "bulletin board" in your home? Our special "refrigerator magnets" help keep important reminders, affirmations, and prayers in the forefront! 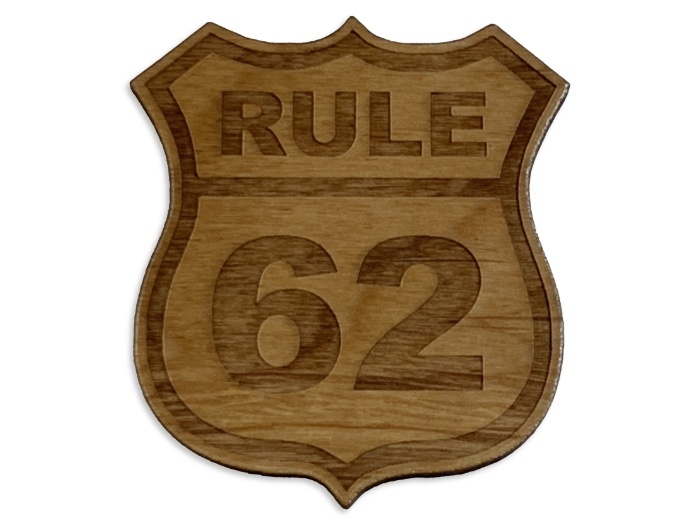 "Rule 62" suggest that you "Don't take yourself too damn seriously." We'll include the magnets in the package so that you can either apply them, or not, as you see fit. 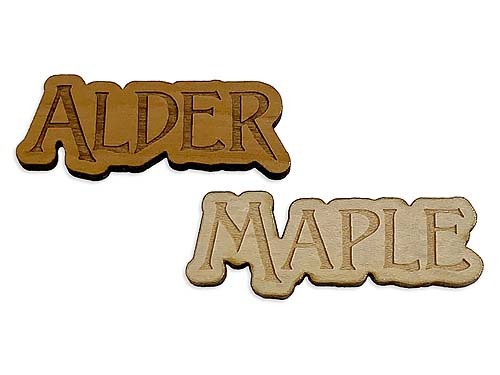 Dimensions: Because each word/slogan is different, font sizes are adjusted to create a magnet approx. 2" - 3" wide. Custom Projects and Special requests accommodated.